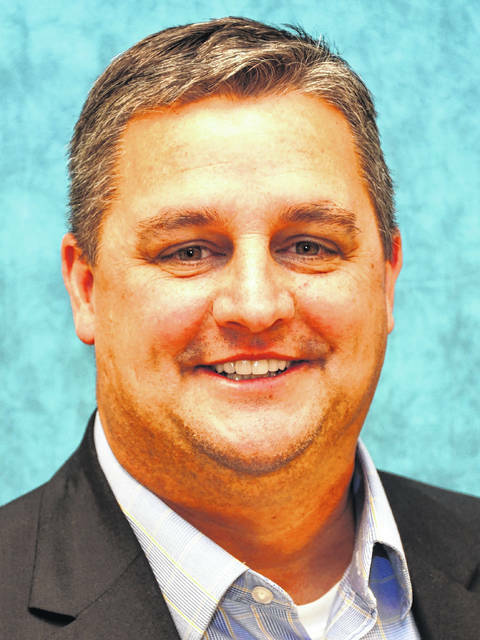 Highland County Commissioner Shane Wilkin will serve as the 2018-19 chairman for the Ohio Regional Valley Development Commission (OVRDC). According to a press release, Wilkin has served on the commission since becoming Highland County commissioner in 2009. He previously held the position of vice chair in 2013 and 2014 before being elected chair in 2015. Wilkin said that on average, OVRDC has brought in $10 million in investment to the region over 50 years. OVRDC coordinates federal, state, and local resources in Highland, Pike, Ross, Adams, Brown, Clermont, Fayette, Gallia, Jackson, Lawrence, Scioto and Vinton counties. The commission has four priority goals, which includes: Community Development Planning Assistance, Geospatial Data Visualization & Analysis, Regional Transportation Planning Organization and Economic Development Planning Assistance. Other officers elected were Jack DeWeese, Fayette County commissioner, as vice-chairman, and Blaine Beekman, Pike County commissioner, as treasurer. The next OVRDC Full Commission Meeting will be held in September 2018 in Brown County. Wilkin is seeking the Republican nomination in the May primary for state representative to the 91st District against Clinton County businesswoman Beth Ellis.